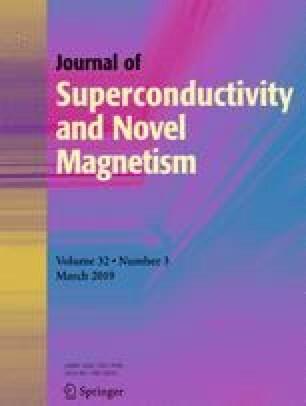 The structural, electronic, and magnetic properties of binary Heusler alloys ZCl3 (Z = Li, Na, K, Rb) with DO3-type structure have been studied by means of the first principle calculations. The calculated results reveal that all four alloys are half-metallic (HM) materials at the stable ferromagnetic ground state. The total magnetic moments (Mt) of LiCl3, NaCl3, KCl3, and RbCl3 alloys are all 2.000 μB/f.u., following the Slater-Pauling rule Mt = 24 − Zt for the former two alloys, while satisfying the Slater-Pauling rule Mt = 30 − Zt for the latter two alloys. The spin-up band gaps of the binary Heusler alloys ZCl3 (Z = Li, Na, K, Rb) are 5.598, 5.687, 6.744, and 6.745 eV at equilibrium lattice constants 7.076, 7.237, 7.588, and 7.819 Å, respectively. The positive cohesion energy and negative formation energy indicate that they are thermodynamically stable. Moreover, wide HM regions for binary Heusler alloys ZCl3 (Z = Li, Na, K, Rb) show their HM characters are robust when the lattices are expanded or compressed under uniform and tetragonal strains. Finally, the total charge density, magnetic charge density, and charge density difference of the (110) plane for LiCl3 alloy are analyzed in detail.